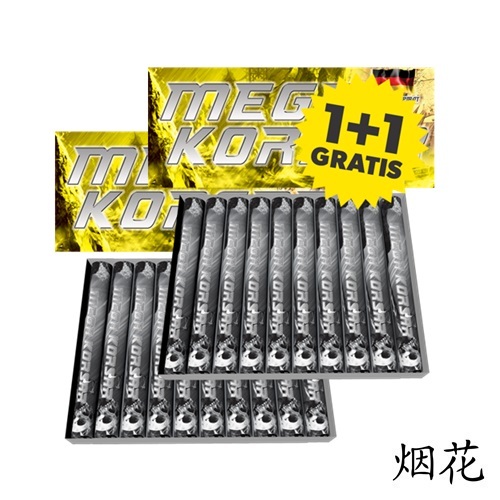 Mega Korsar / TWEEDE GRATIS! The best eCommerce software by ShopFactory powers P691. All-in one eCommerce and shopping cart software.